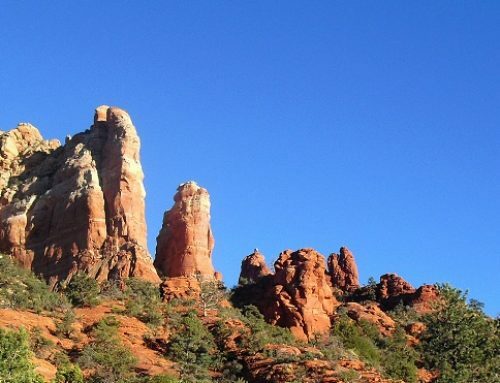 Sedona Bluegrass Festival is On!!! This evening from 5-6:30pm it’s the Burnett Family Bluegrass Band at Hyatt Pinon Point Shops, and then from 7-8:15 pm the Burnett’s bring the evening to a close at Goldenstein Gallery. This is a FREE! 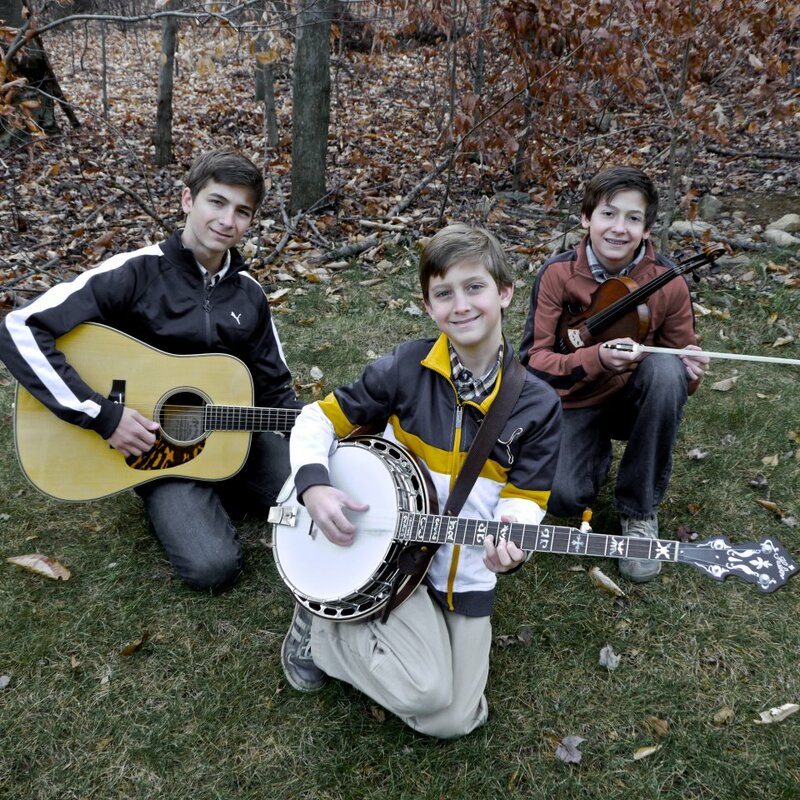 The final finale is Sunday June 3 from noon to 6 pm alongside Oak Creek and under the shade of the Cottonwoods when the Festival concert brings together four outstanding bands, performing traditional and contemporary Bluegrass. For additional information on tickets, bands and lunches contact Sedona Chamber and for parking click here. 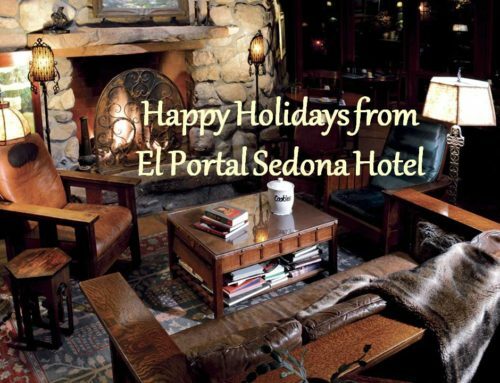 Remember there are events that pets are not allowed so book your room at El Portal Sedona Hotel and we will pet sit for free! 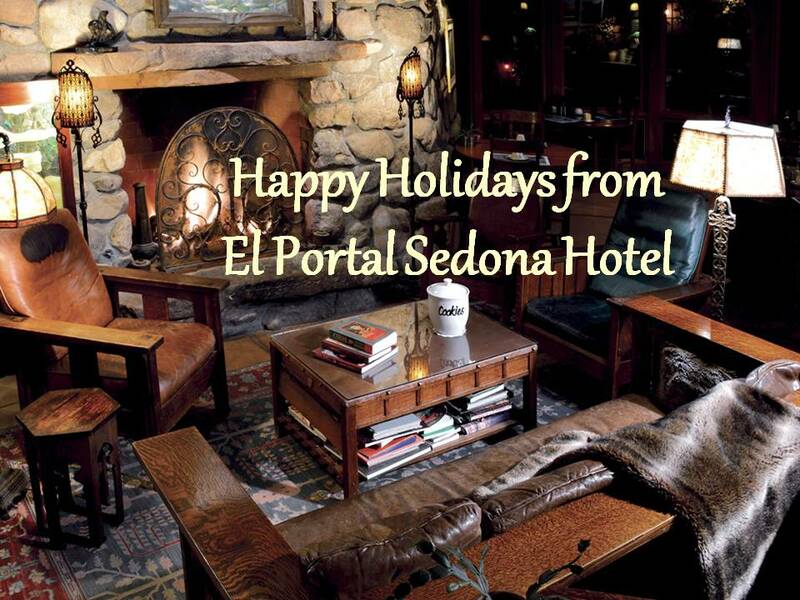 El Portal is a pet friendly Sedona hotel where there is NEVER a fee for you pet. 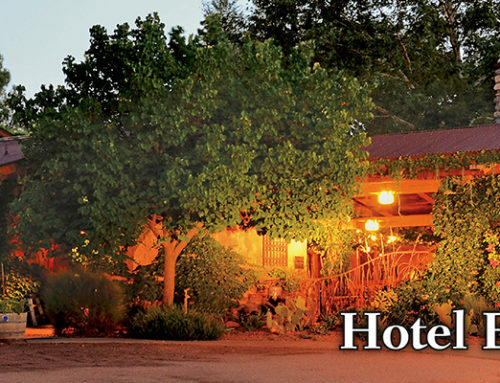 The boutique hotel is just across from Los Abrigados where the final day of the Festival is held. 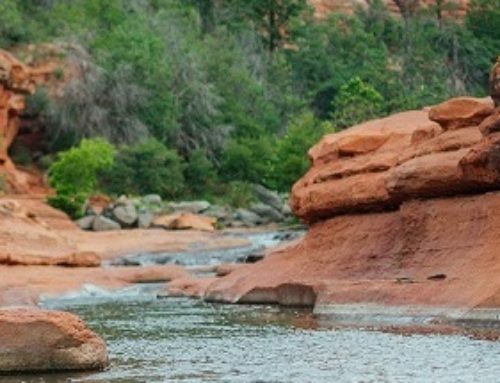 You can check in, head over to the Festival and take in some fantastic Bluegrass, grab a bite to eat, then meander back to El Portal and relax around the camp fire with a glass of wine or a cold beer as the sun sets over the majestic red rocks!